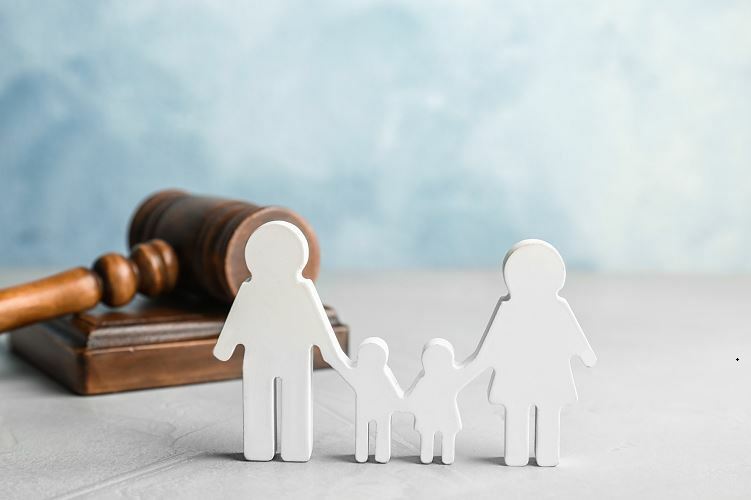 At the Law Office of Gustavo E. Frances, contact our Fort Lauderdale child custody attorney to guide you through the Separation process and recognizes that you may not have considered this as an issue during your separation, but it could come up. 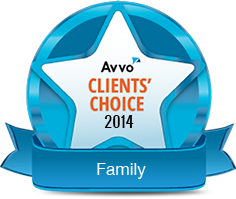 Home > Blog > Child Custody > How Does The Vaccine Debate Play Out In A Divorce? If you have watched the news at all over the last few years, you have likely seen plenty of debate about parents making the decision not to vaccinate their children. Lately, the debate has gotten much louder as outbreaks of measles occur in areas of the country where the vaccination rate it low. But does the vaccination debate have anything to do with divorce? At the Law Office of Gustavo E. Frances, we recognize that you may not have considered this as an issue during your separation, but it could come up. If parents have children and one does not agree with vaccination, then there could potentially be problems. 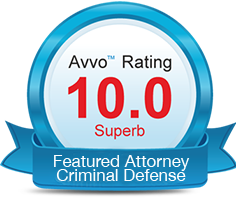 If you need a Fort Lauderdale child custody attorney to help you sort through this, call us today so we can plan the best path forward. In Florida, every child is required to be vaccinated before enrolling in public or private school. However, there are exemptions parents can claim to keep their children from being vaccinated. One of those exemptions if for religious reasons. Physical custody which determines where the child will live. Legal custody which determines which parent makes legal decisions (insurance, school, health) for the child. 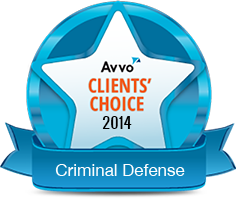 For both types of custody, sole or joint control may be awarded. Even though one parent may have sole physical custody, both may share legal custody. Conversely, it may be the case that only one parent has legal custody while both share physical custody. It is important that parents make parenting plans during the divorce process that set forth things like the child’s future medical care. This is especially true if parents disagree over things like vaccinations. If there is not a parenting plan and only one parent had legal custody, then the decisions of that parent will generally stand. If parents have joint legal custody and disagree, the courts will have to make the final decision. It is important that you never make any decisions outside of the agreed upon parenting plan on your own. 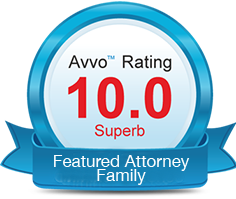 If you need to seek a modification to a plan or to custody arrangements, you must do so through the proper court process. Going through a divorce with minor children involved can be difficult and emotional. Whether you are dealing with custody arrangements, child support amounts, or some other issue regarding your children (including modifications to custody plans), you may need to contact a Fort Lauderdale child custody attorney to help. 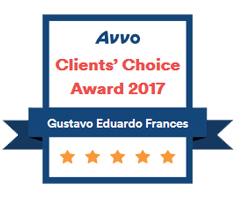 At the Law Office of Gustavo E. Frances, you can count on a qualified and experienced team to guide you through the process. Whether you are just starting the separation process or are seeking a modification after separation, we are here to help. When you are ready, you can contact us by clicking here or calling 954-533-2756 for a free consultation.